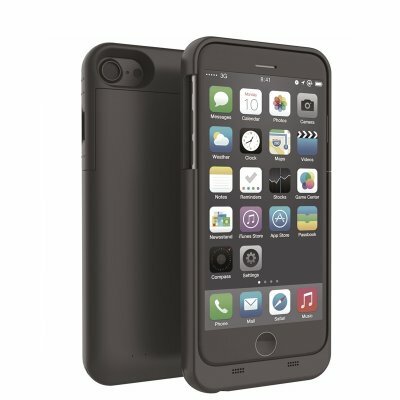 Successfully Added Rechargeable Portable Charger Case for iphone6 Plus/6S Plus/7 Plus,4000mah Battery Case Black to your Shopping Cart. Slim profile and stylish design,simple and intuitive quick installatio,with Micro USB for charging. LED indicators showing you charge status.Overcharging prevention and short-circuit protection technology. 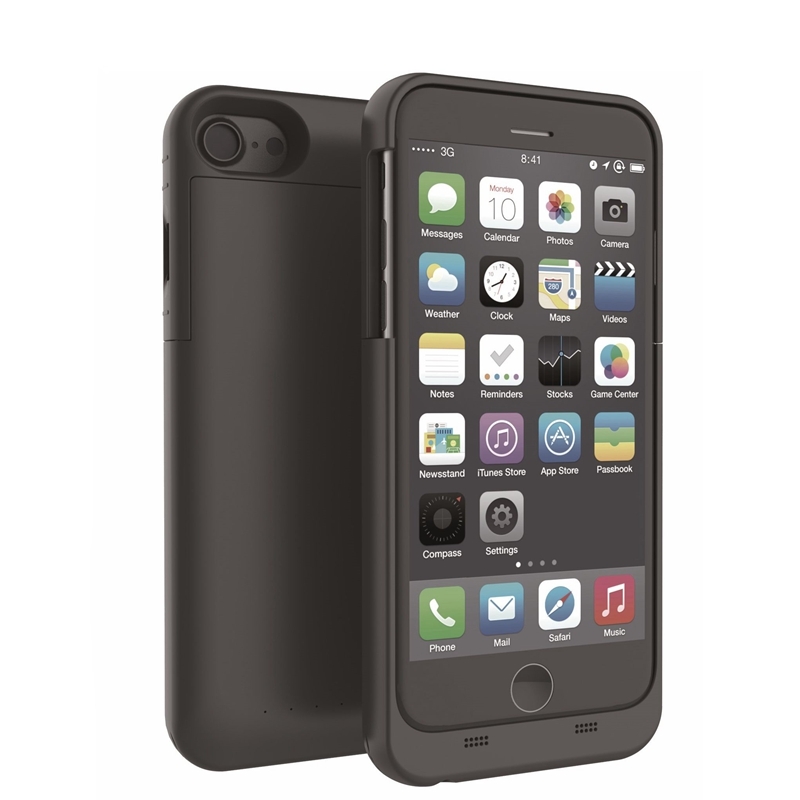 100% compatible with your iPhone 7 Plus.Get full speed charging and error-free data.Meet the requirements of environmental protection. Protects your iPhone 7 plus from accidental drops, scratches, bumps and dents. High quality polymer electric core, safe and reliable, long service life.